Where is this error occurring? Blog browser? Or Image inserter? Happens as soon scm opens. No browsers are open and it happened on the earlier version too. I will have a possible fix in for you in the 4.0.4.5 update. Still not solved. 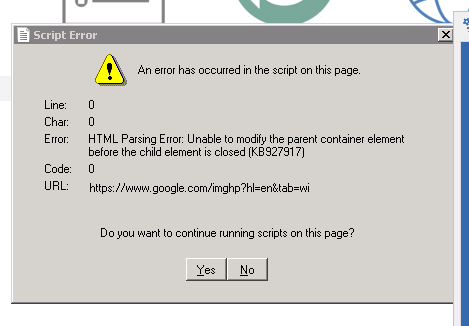 One thing is you cannot use IE 7 in Win2008, tried that and it refused to work says cannot use with this OS.